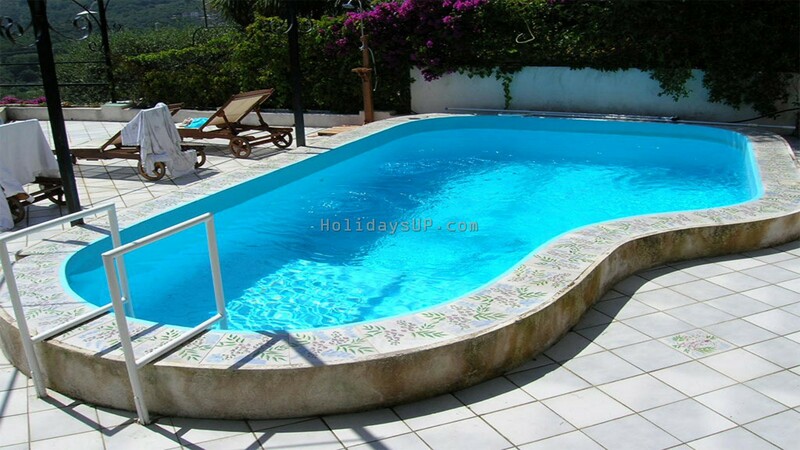 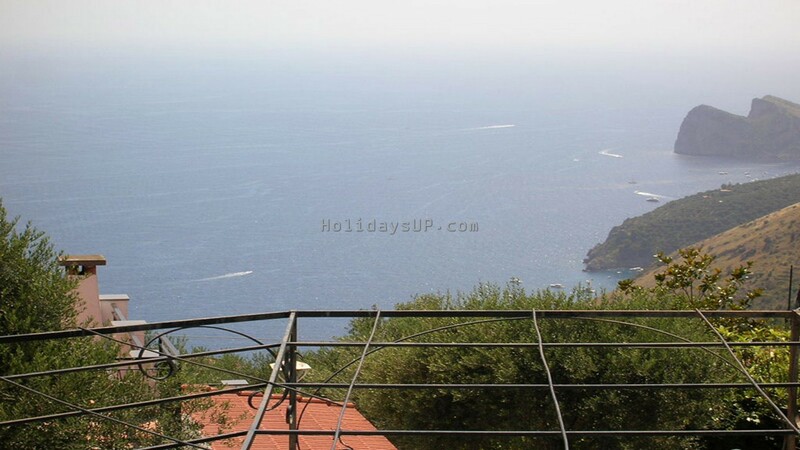 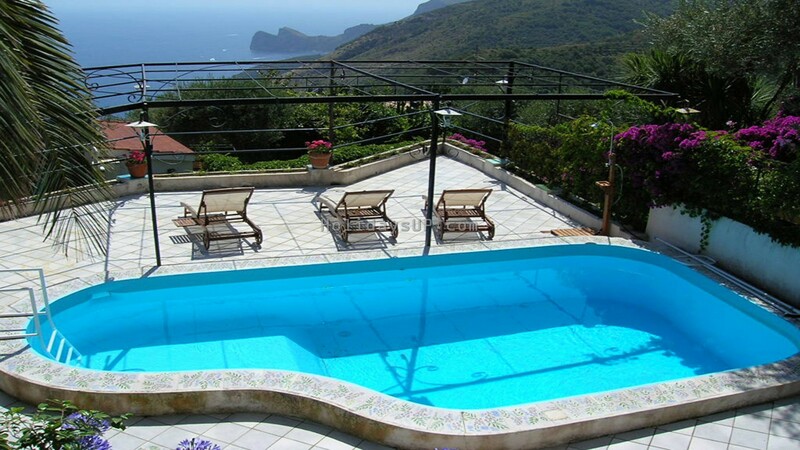 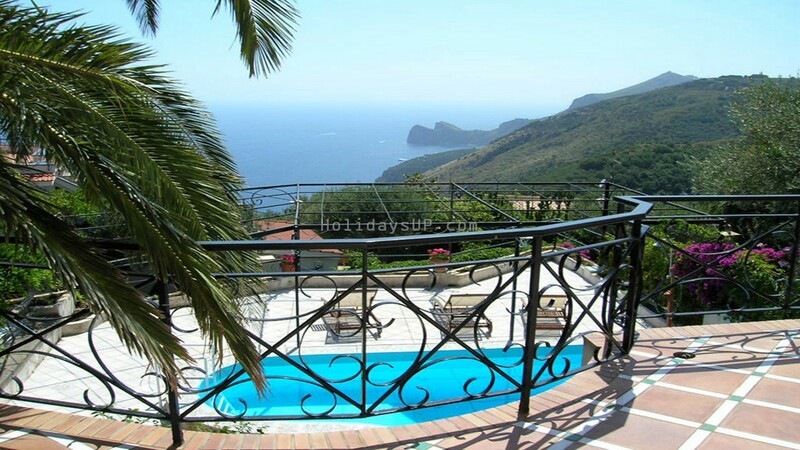 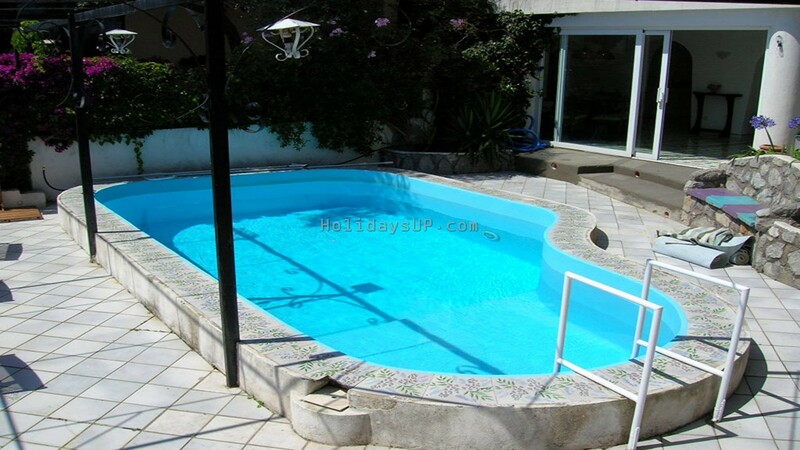 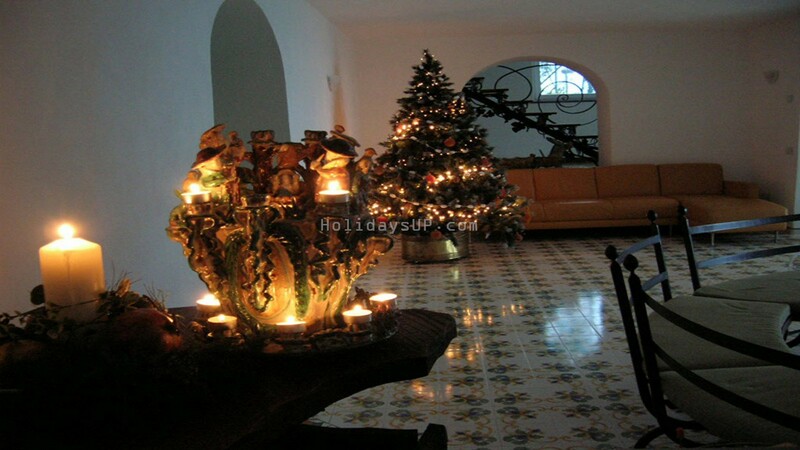 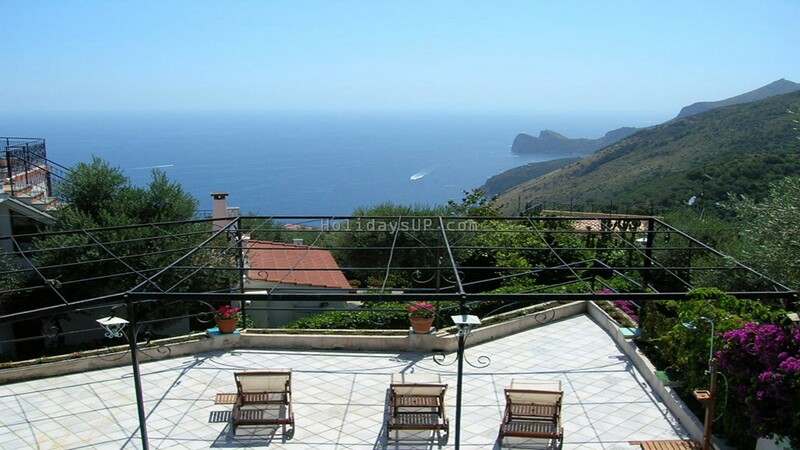 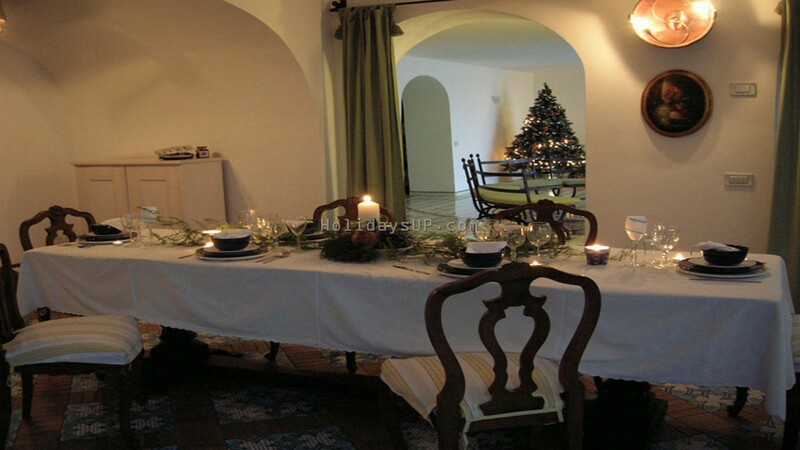 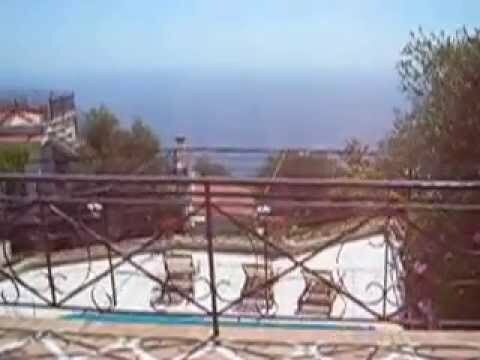 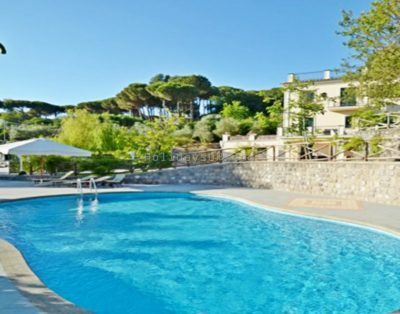 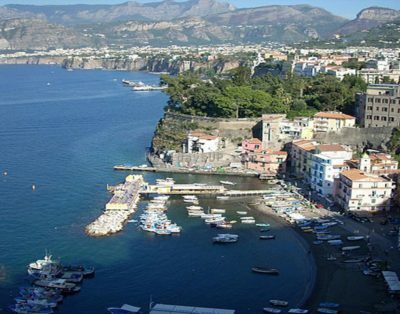 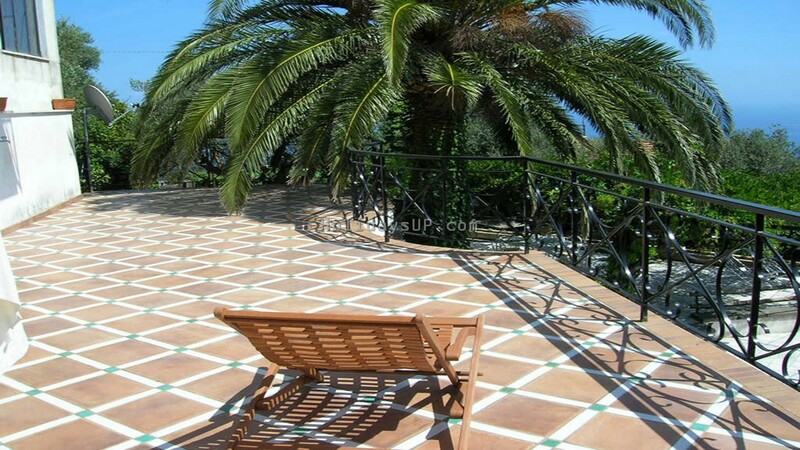 Villa Carlotta is located in the village of Torca (Sant’Agata sui due Golfi – Massa Lubrense); it is a charming private villa fully-equipped with all comforts and nice sea view (Marina del Cantone natural bay). 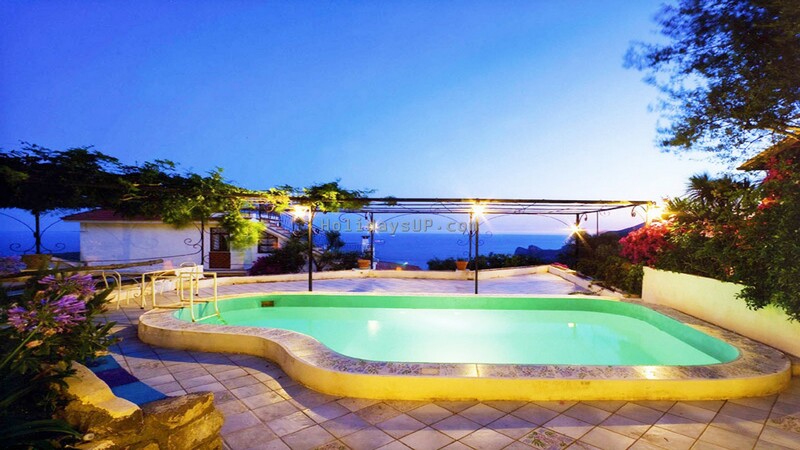 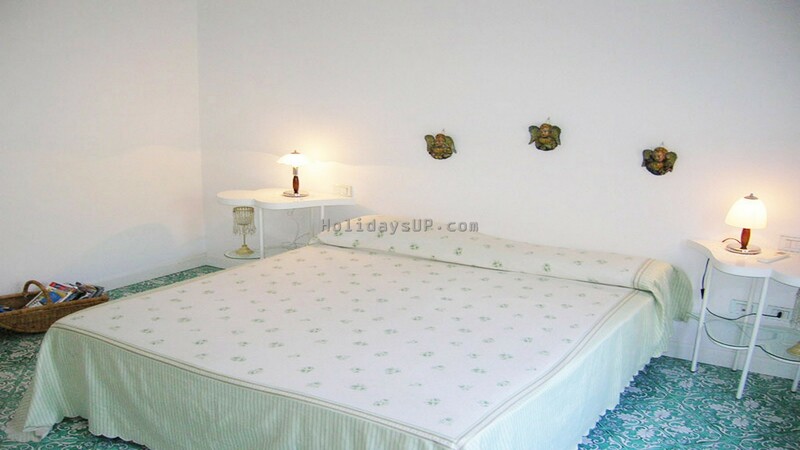 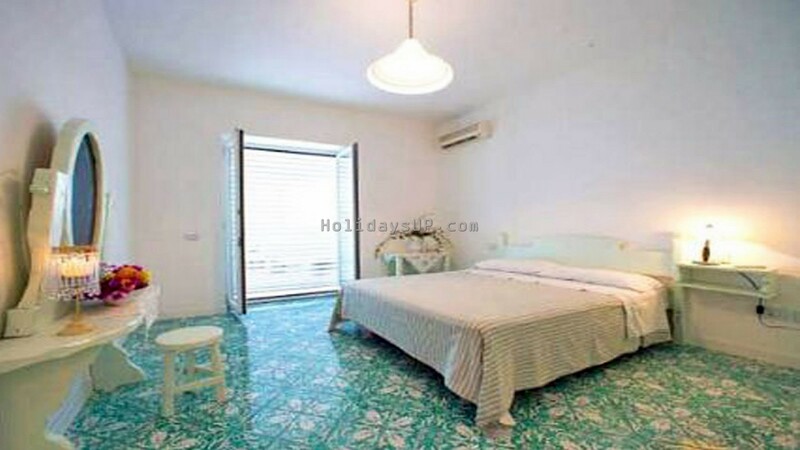 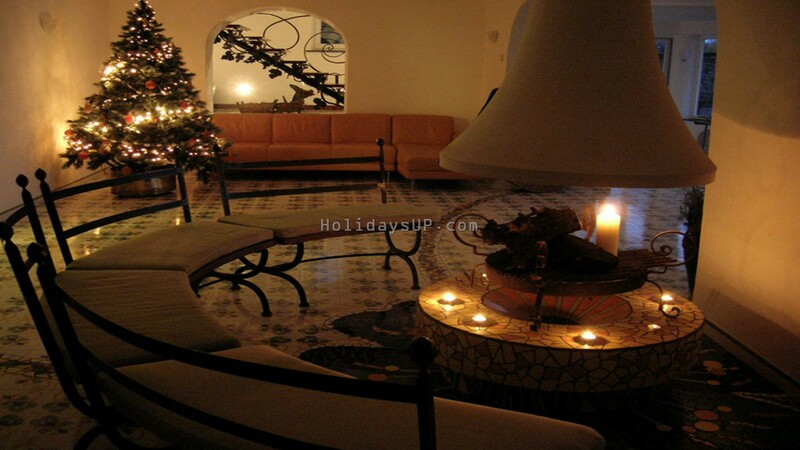 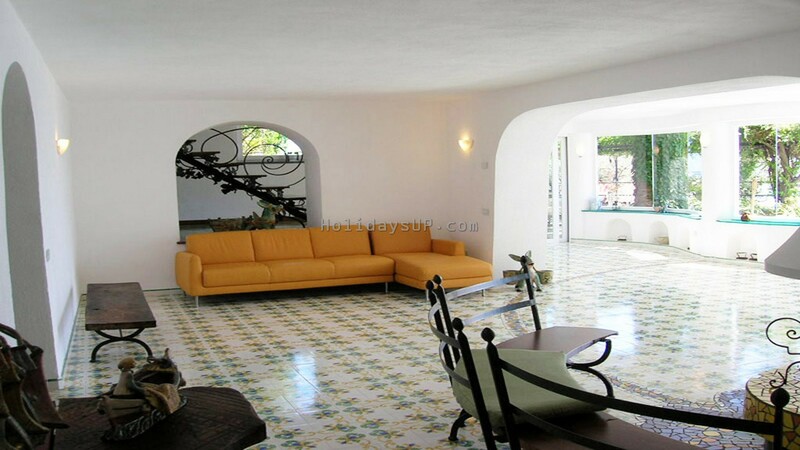 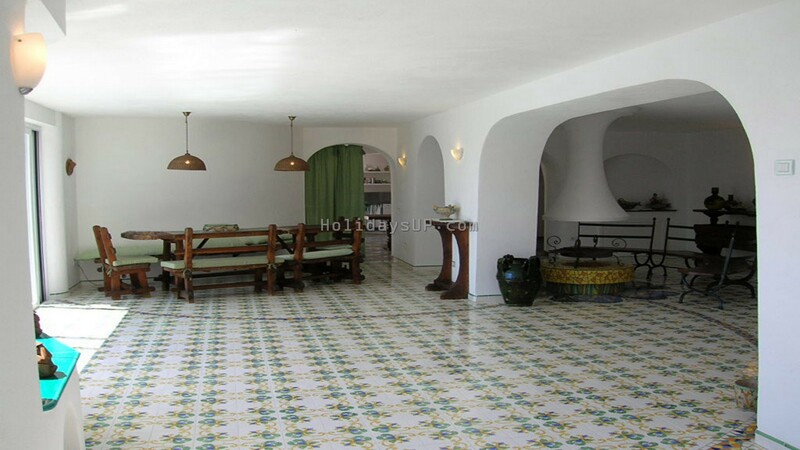 The Villa, with wi-fi zone, is composed of two levels; on the first floor there are three double bedrooms with air conditioning/heating and fantastic terrace with ocean view, one bedroom with two single beds (twin bedroom), three bathrooms with hydro-massage shower Jacuzzi and bath. 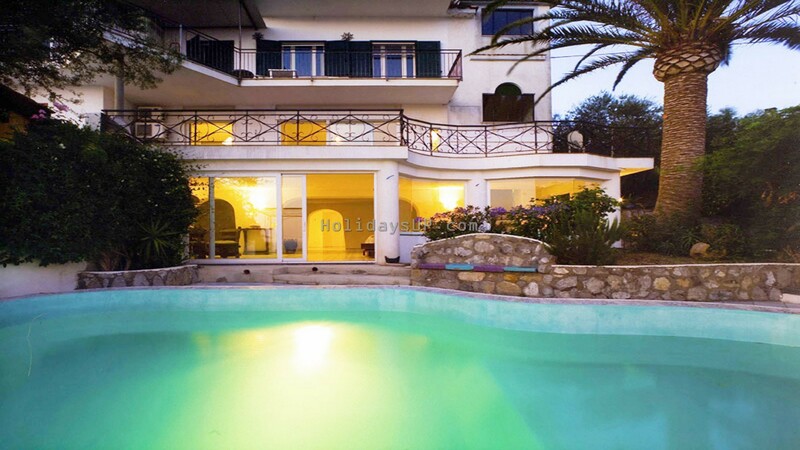 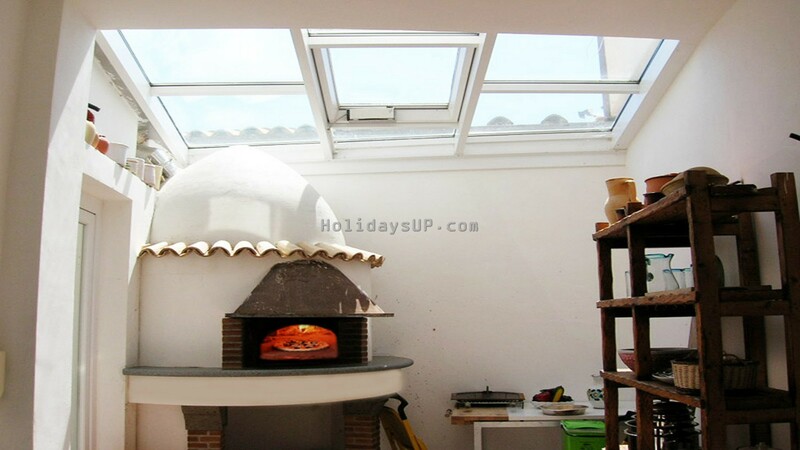 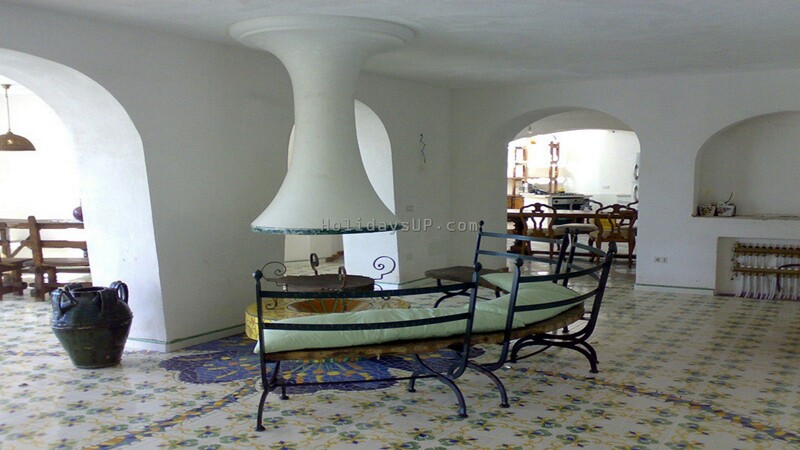 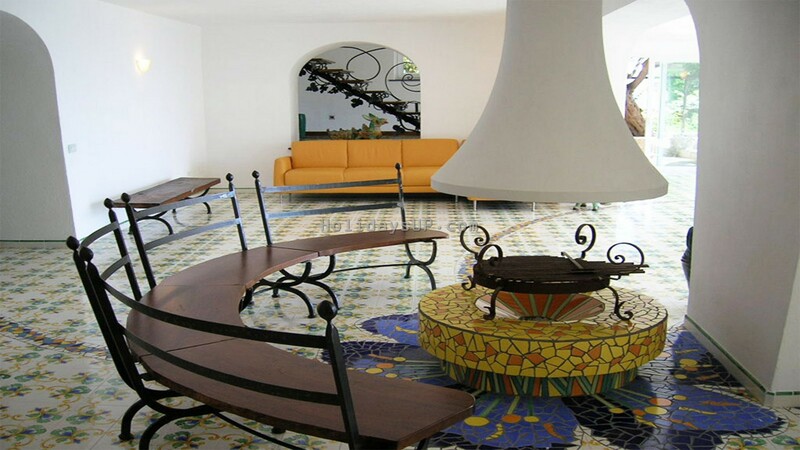 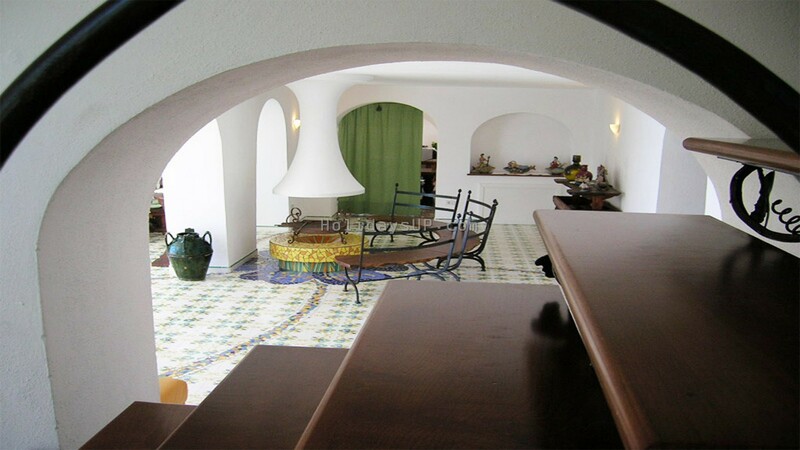 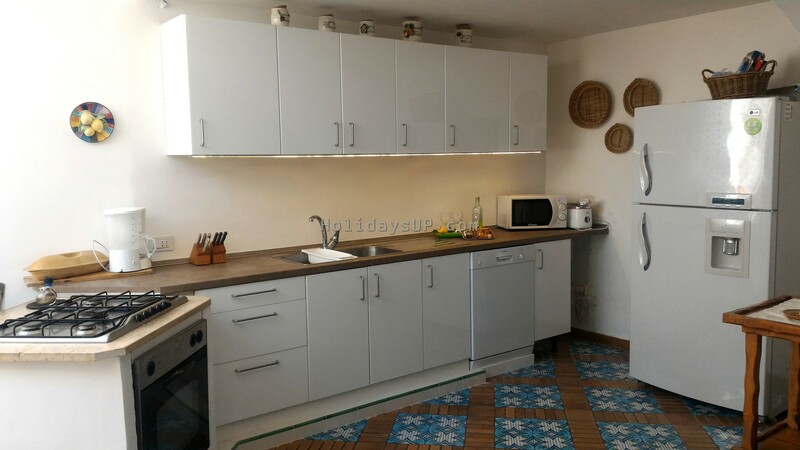 On the ground floor there’s a one large living and dining area room with fireplace and double sofa bed with Sat TV, a kitchen with pizza’s oven, microwave and from living room you have access an other large terrace for your special dinner under the stars, solarium and private pool. 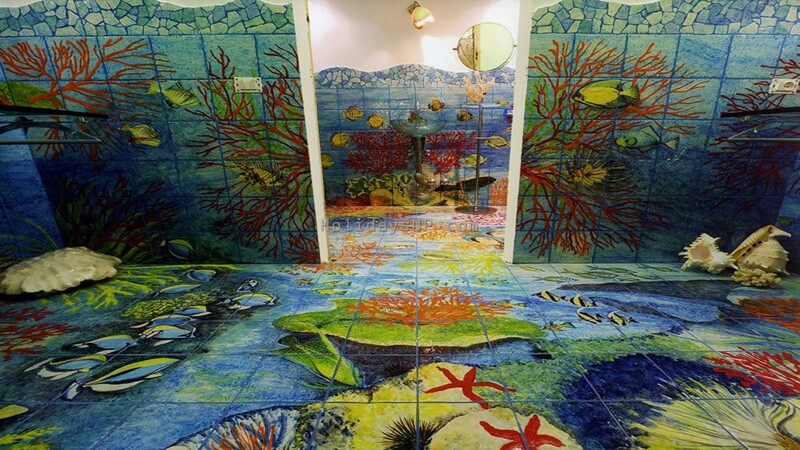 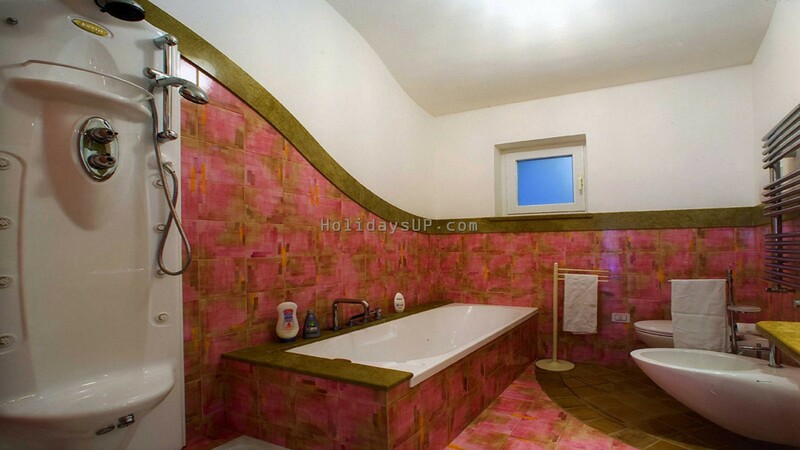 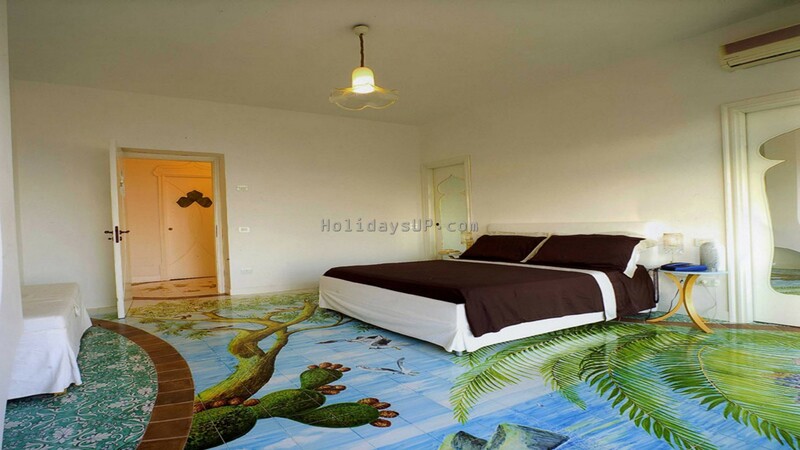 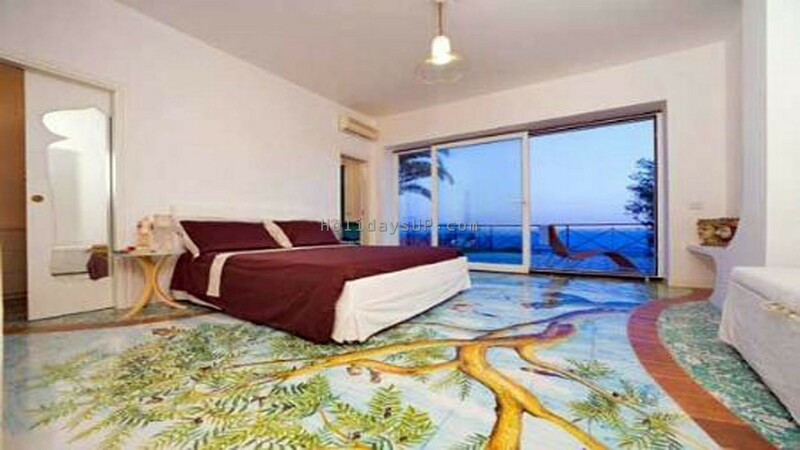 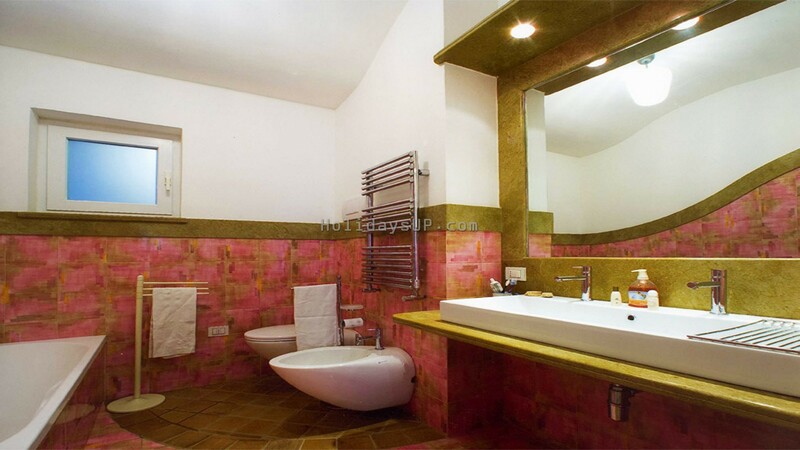 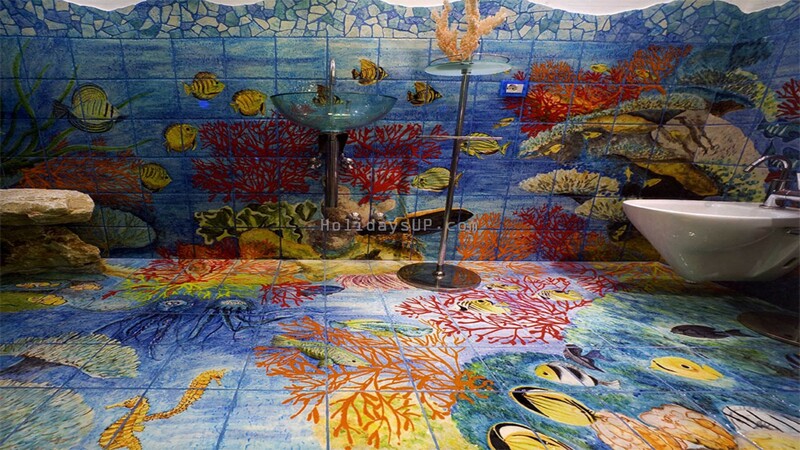 Both bedrooms and bathroom with rock shower have a fantastic hand-painted original flowers and marine decoration, as you can see in the pictures; at the bathroom there seem to be under the sea. 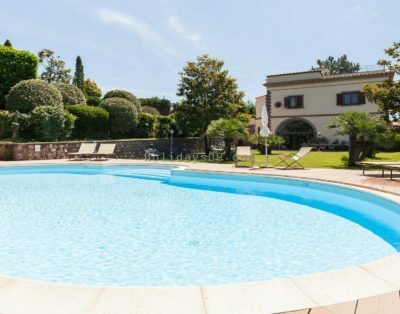 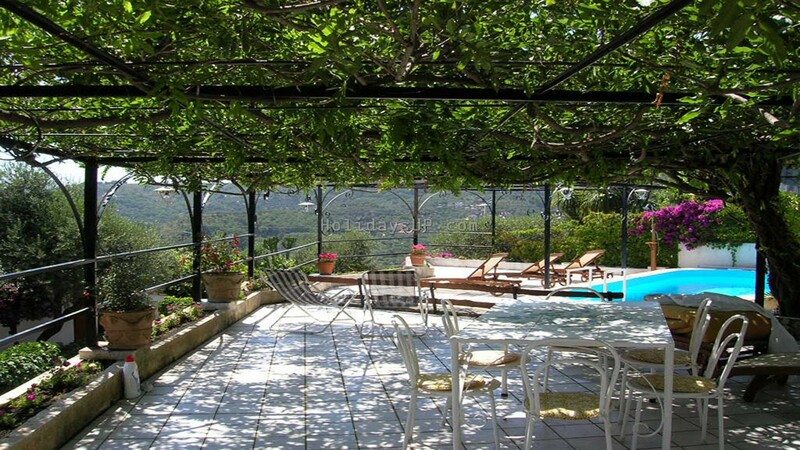 Outside of the Villa there is a private beautiful swimming pool, external shower, bbq area (barbecue), sun-beds, table, chairs and is available a large car parking for our guests. 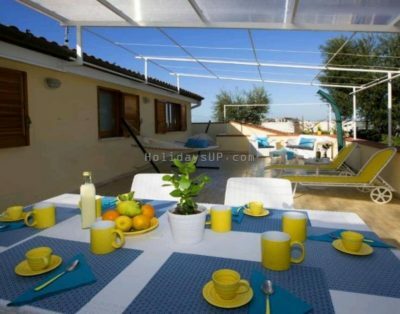 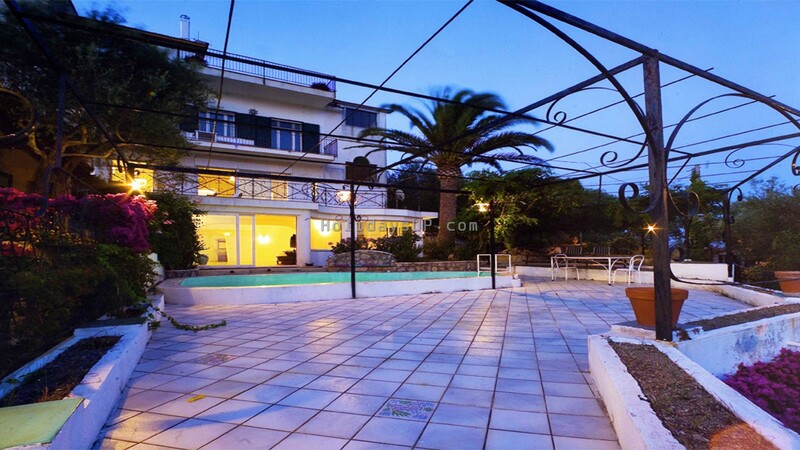 There is another independent apartment upstairs (top floor) but has no access to the villa, the swimming pool and terrace.